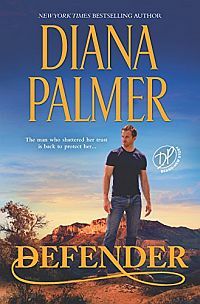 A vacation at her grandmother’s ranch would have been the perfect place for Maggie Turner to escape her ex-husband’s threats. Perfect, that is, if it hadn’t been for Gabe Coleman. Tall, lithe and lean, he was just as blunt, direct and undeniably handsome as he’d been ten years ago.